Every day, as we step a little closer to Christmas, I’m amazed by how quickly this year has flown by. 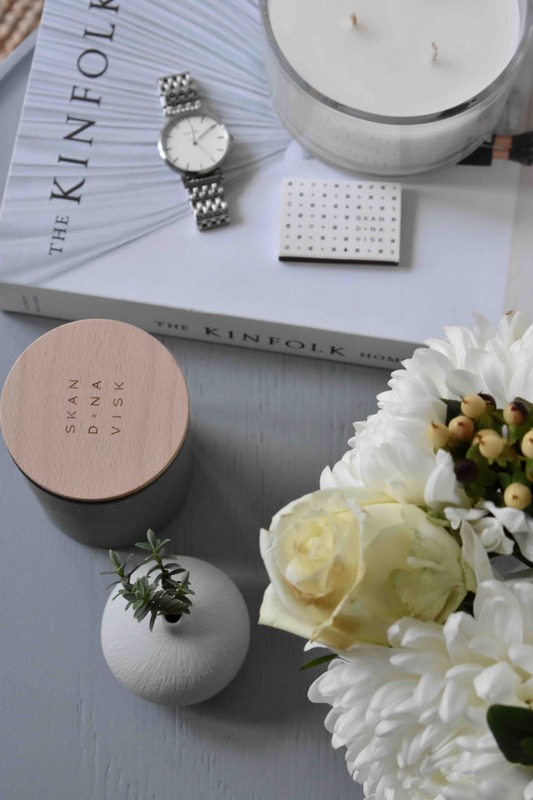 And now It is the best time to update your home fragrance and add this delightful olfactive treats we all love so much. What I love most of all is the scents of the season. I adore filling the living space with festive spices, winter fruits, and delicate notes of gløgg and all things mulled! For me, scent is extremely powerful. 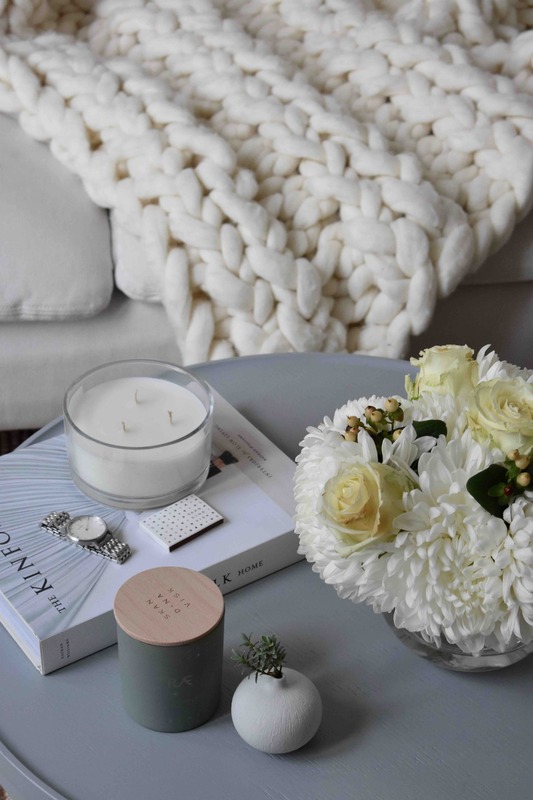 Whether your home is Christmas-ready or not just yet, simply the aroma of festive smells can evoke a whole host of sensations, feelings, and memories associated with the season. Add in a flickering flame, and it really is perfection. 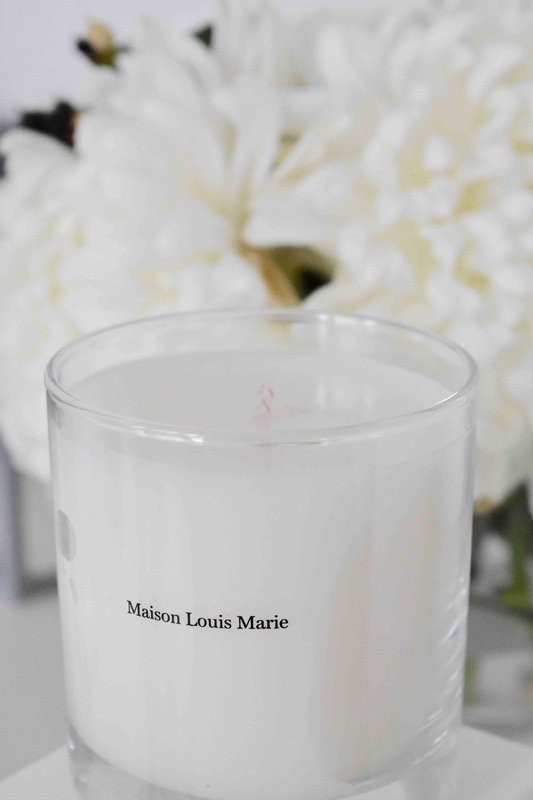 On that note, here are just a selection of sensational candles to gift or keep for your home this Christmas. Logistically, it isn’t always possible to bring a real tree into the home over Christmas. 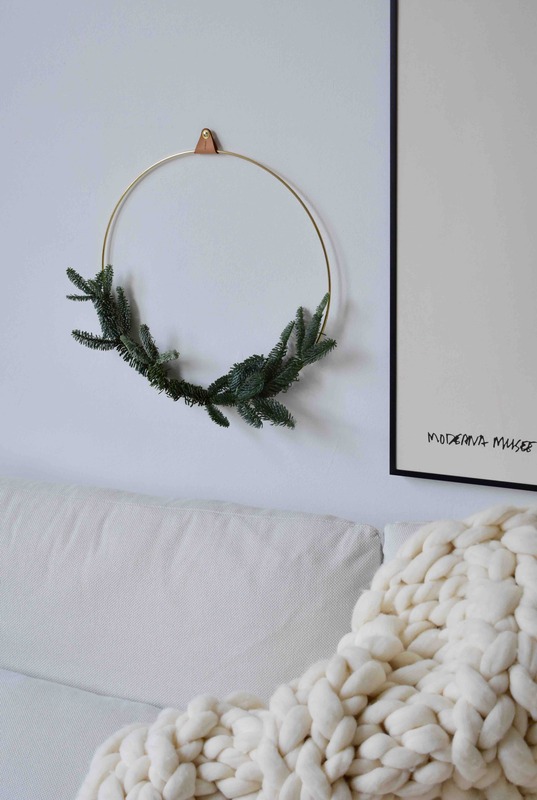 Whether it’s too costly, takes up too much room, or you have wandering paws or tiny tots in the family, sometimes real trees just aren’t practical. That being said, you don’t have to miss out on the glorious scent that comes along with an evergreen gracing your home. 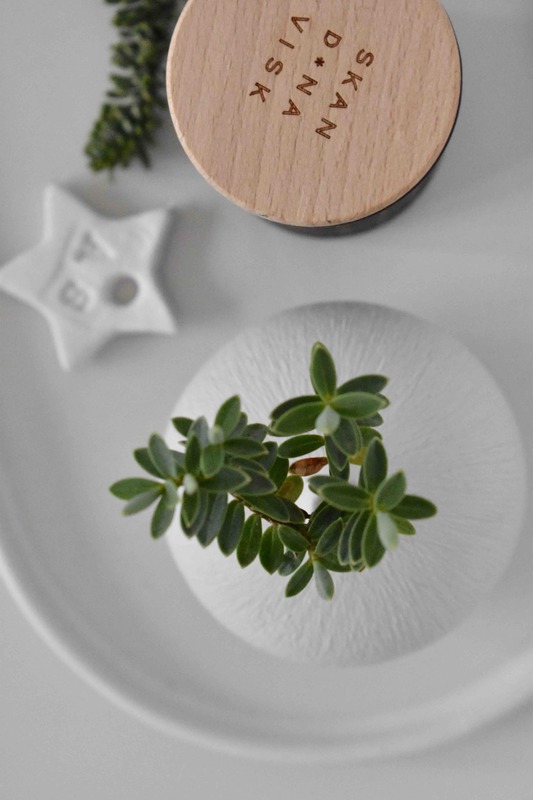 TRÆ, Danish for ‘tree’ promises to fill the home with the fresh scents of forest fir and pine. 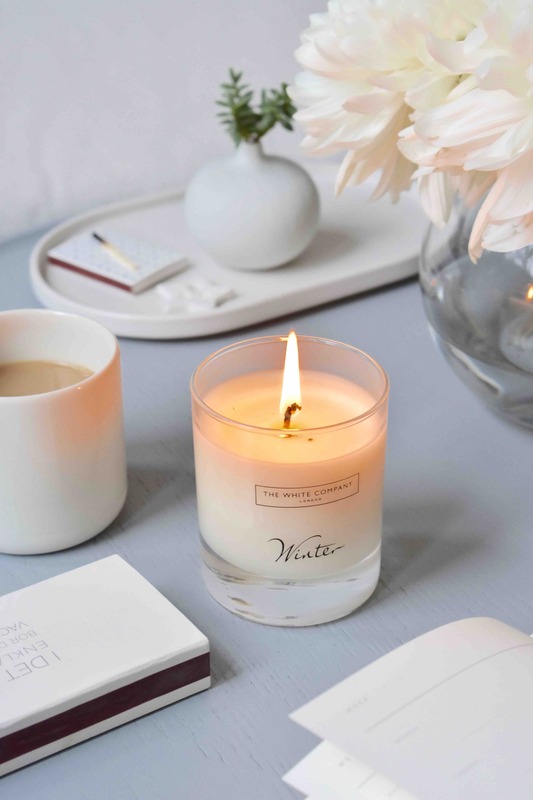 Inviting you to curl up with a cup – or a tall glass – of something warm, the Winter Signature Candle by White Company comes in an exquisitely designed gift box, making it great for gifting. The premium quality mineral wax offers out a clean, distinguished aroma, with notes of cinnamon, clove, and an uplifting fresh orange. As with its perfume partner, the No. 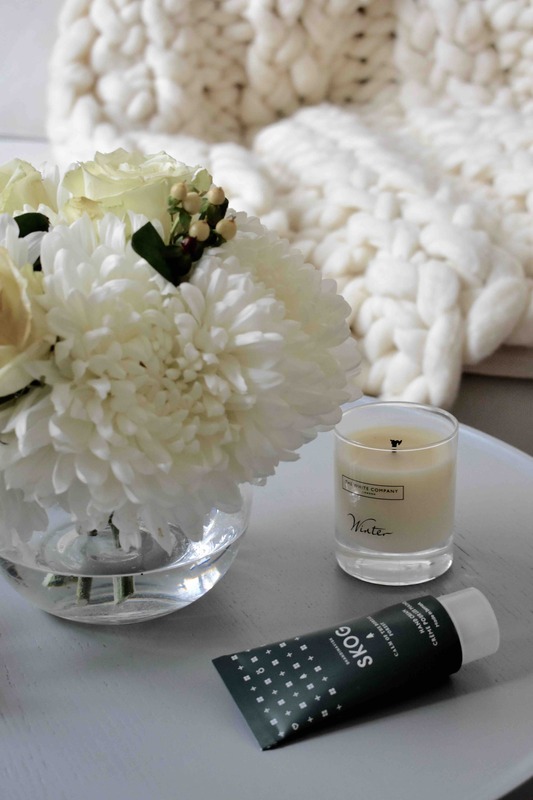 4 Bois de Balicourt candle emits a deep, warming earthy scent, with underlying notes of spicy cinnamon and nutmeg – perfect for Christmas! Perfect for people who prefer a bold aroma, this dominating scent would perfectly complement a real fir Christmas tree. 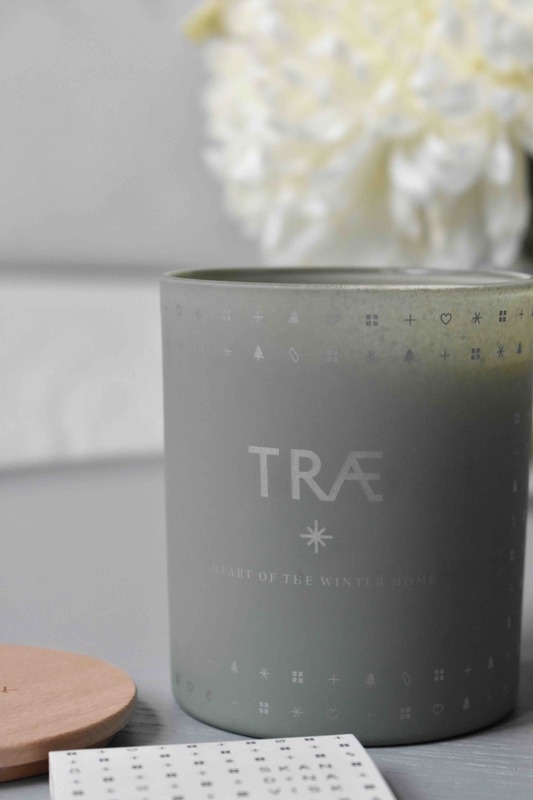 If you are looking for a candle that effortlessly encapsulates traditional British Christmas, this is it! 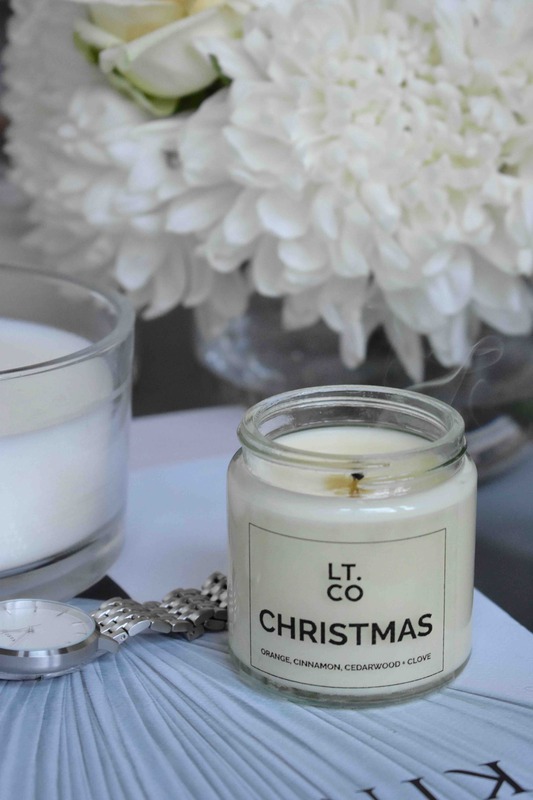 Noted as the candle with the cult following, LT Christmas evokes memories of cosy festive times by the fireplace with family and friends. 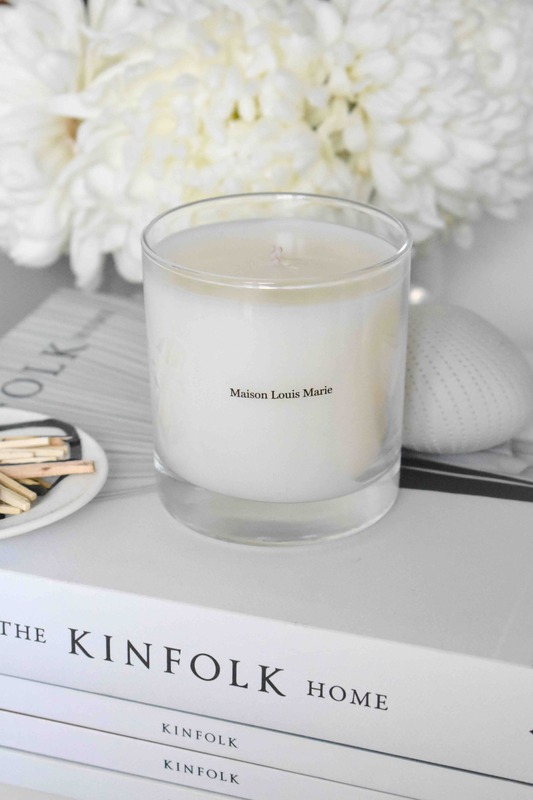 The scented soy wax is infused with orange, cinnamon and clove, reminiscent of all the best mulled tipple smells. As LT suggests, if I had to give this candle a tagline, I concur that it truly is, ‘Christmas in a Jar’. 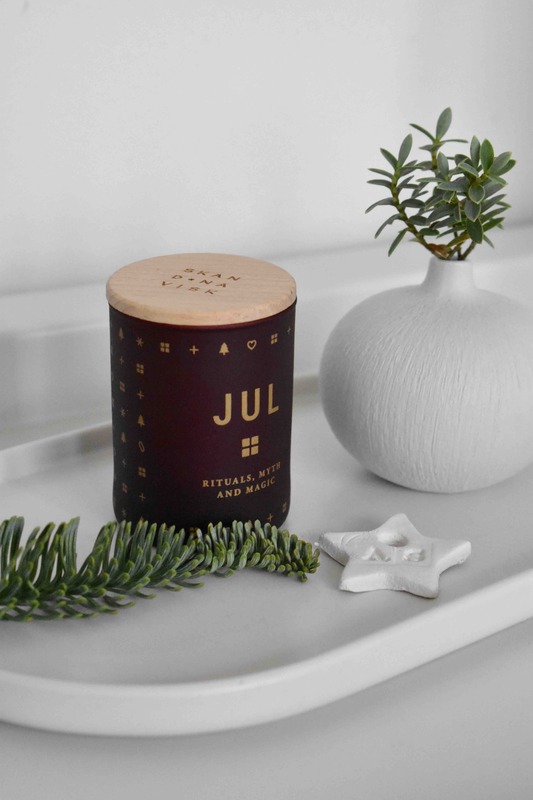 My absolute favourite of these festive candles, JUL – which means ‘Christmas’ in Scandinavian – is a rich fusion of homely, seasonal treats. 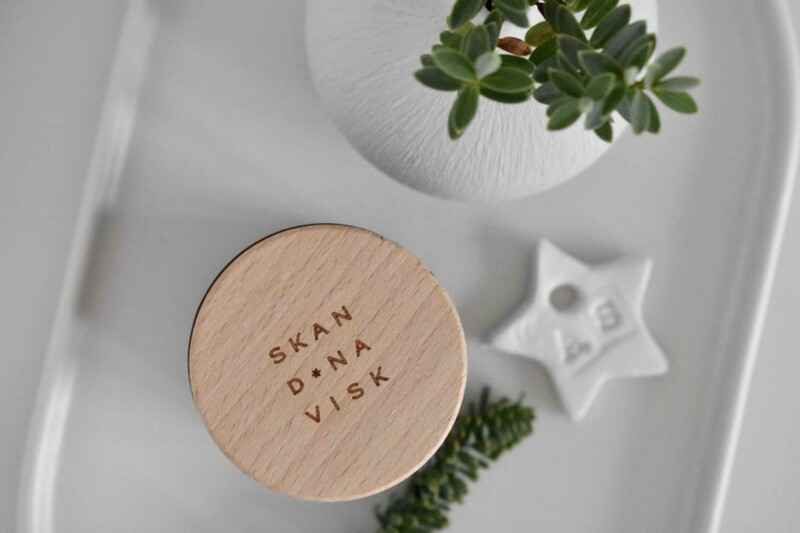 Bold notes of gingerbread, warmed, soothing honey, and a gulp of gløgg, together within a glowing handpainted glass votive, makes Skandinavisk’s candle oh-so irresistible to the senses. 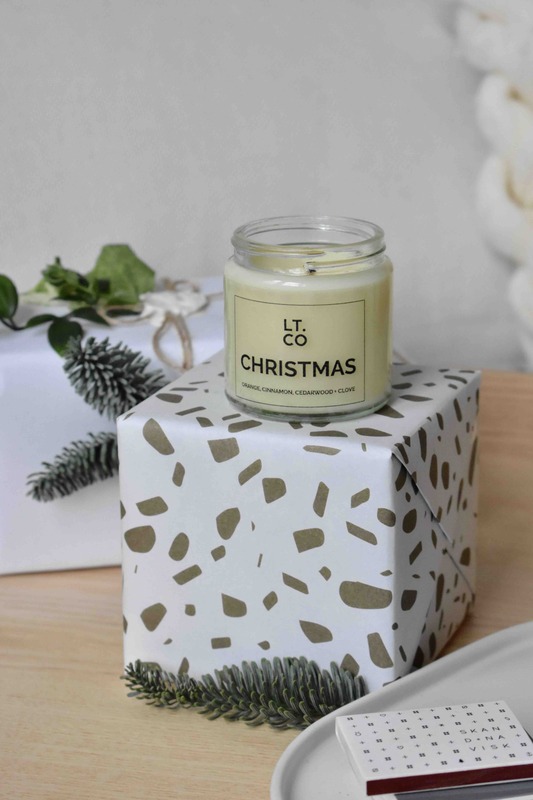 What are your favourite Christmas candles or scents, quite generally? Let me know in the comments below. Disclaimer: this is not a paid post. The candles were gifted, all that I would highly recommend. All words and thought are my own.